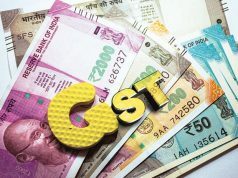 Faced with the prospect of paying goods and services tax (GST) on ‘free services’ provided to customers who maintain a minimum balance in their accounts, top lenders including State Bank of India, ICICI Bank and HDFC Bank are considering passing on this cost to them. Over the past two months, the tax department has issued preliminary notices to banks seeking to levy goods and services tax on services such as issuing cheque books and additional credit cards, ATM usage and refund of fuel surcharge. 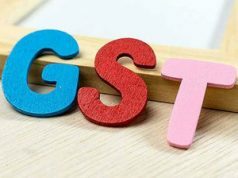 The GST notices are separate from those served in April to recover about Rs 40,000 crore in service tax and penalties from all banks. 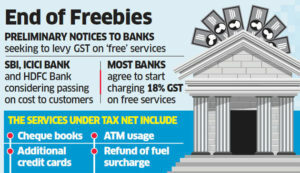 Most of the major banks have agreed to start charging 18% GST on the free services, according to people familiar with the matter. “We have agreed in principle that we would start collecting GST from customers. 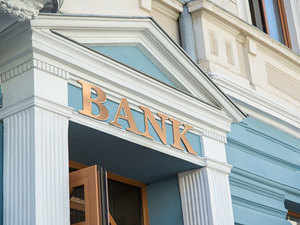 The mechanics need to be worked out, but since we are not that big in retail banking, we will wait for the larger banks to come out with a methodology,” said the tax head of a multinational bank. The tax department claims that customers maintaining a minimum balance in their accounts get some free services that have a “deemed value” and are taxable. GST will be calculated taking into account the charges paid for such services by customers who do not maintain a minimum account balance. 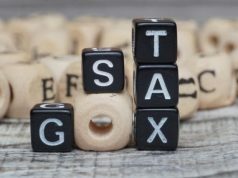 Experts said tax department’s logic in determining the value of free services provided under the contract between a bank and its customer may lead to other complications and similar notices could be issued to telecom, real estate and advertising companies if the same principle is applied.